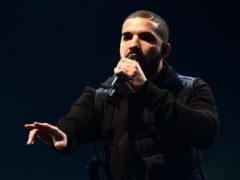 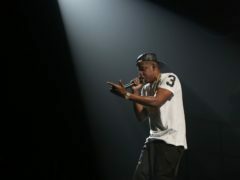 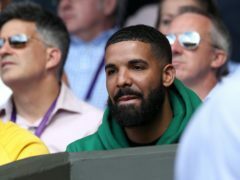 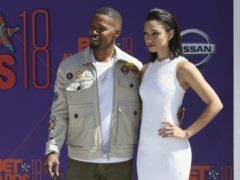 Rapper Drake replaced DJ Khaled as the headliner at Wireless Festival on Sunday, and fans could not have been happier. 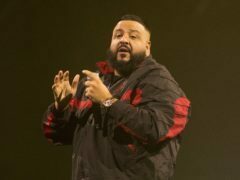 DJ Khaled has pulled out of his headline slot on the final night of Wireless Festival due to “travel issues”. 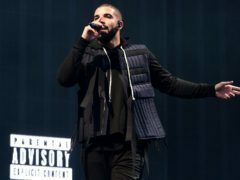 Music fans are guessing who will join US record producer and rapper DJ Khaled at Wireless Festival 2018. 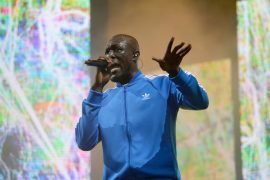 Grime star Stormzy will be among the headliners at Wireless Festival 2018. 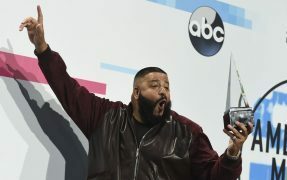 Record producer DJ Khaled has shared his delight at being messaged by Oprah Winfrey as he became the new face of Weight Watchers.